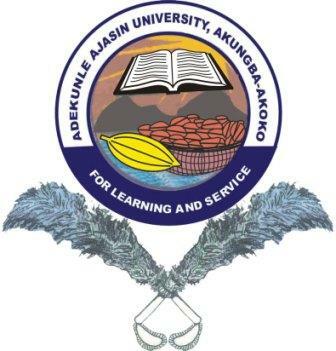 You can now download the mp3 version of the Adekunle Ajasin University, Akungba-Akoko, AAUA Anthem and the lyrics below. And extend the frontiers of knowledge. Igniting the present, lighting up the future…. A centre of excellence, we hail thee.